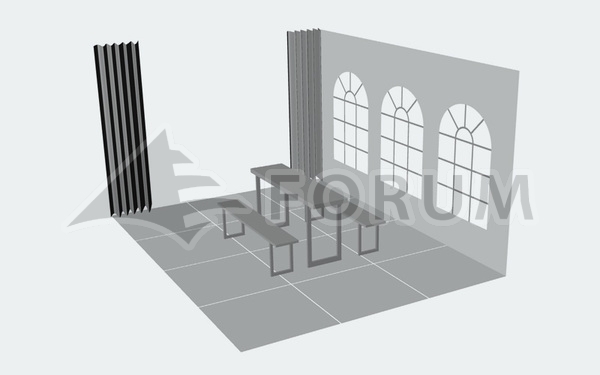 We manufacture Czech products under the brand of Forum Stany in several type lines. 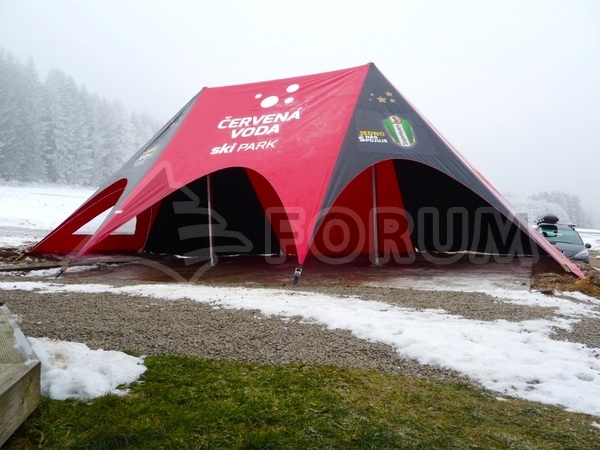 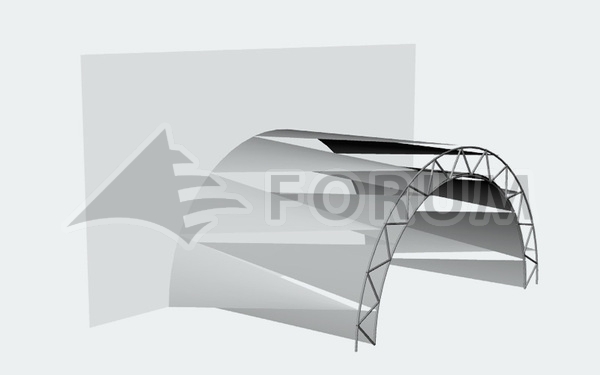 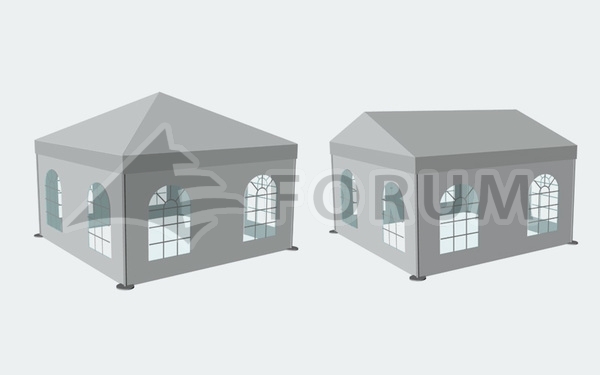 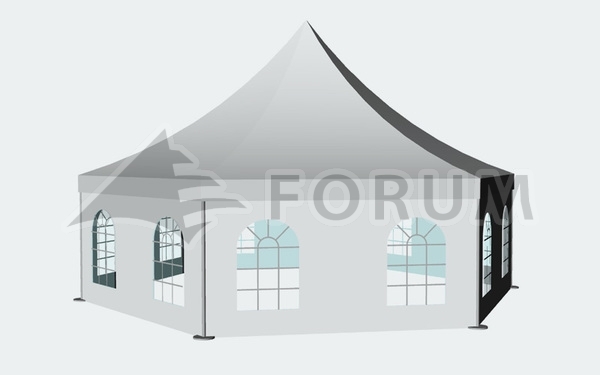 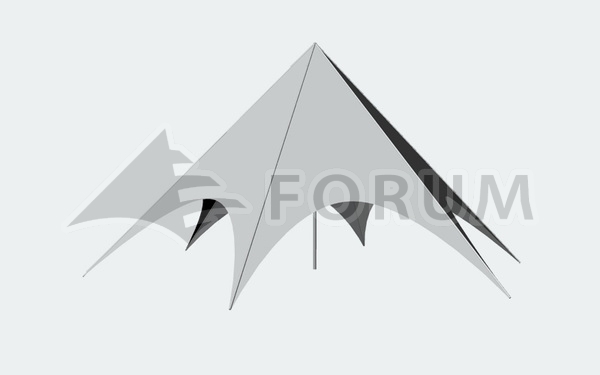 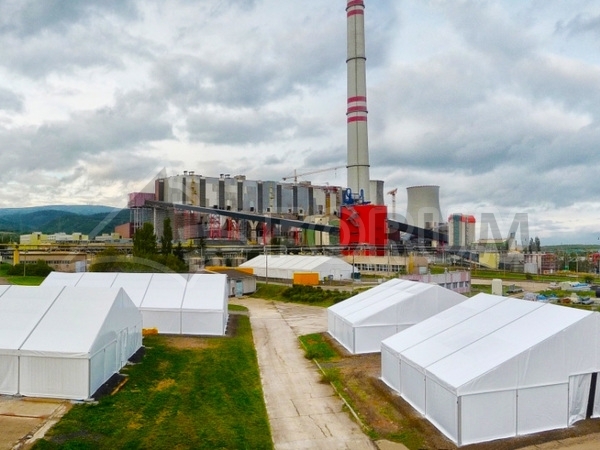 Our products are large tents and party tents in various sizes including wide range of accessories. 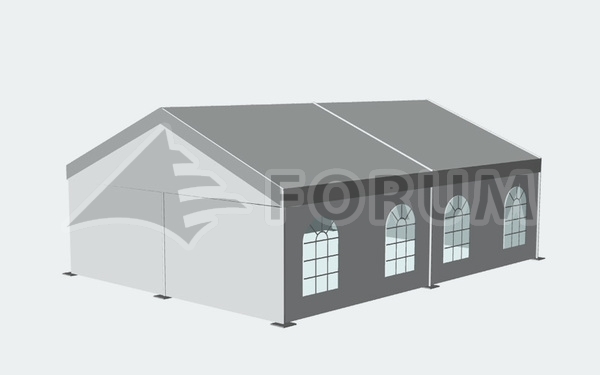 We offer broad choice of models, types, sizes and variations of both mobile and permanent roofing. 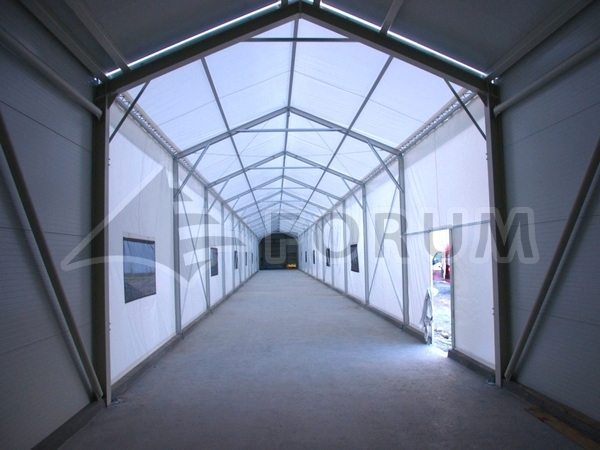 As a matter of course, we ensure professional assembly and transport.